If there is one thing that Bentley is known for than it is for building world class luxury cars. The British carmaker, which recently launched its first uber-luxury SUV - Bentley Betayga, has yet again created an extraordinary product, and this time it is not a car but a photo. 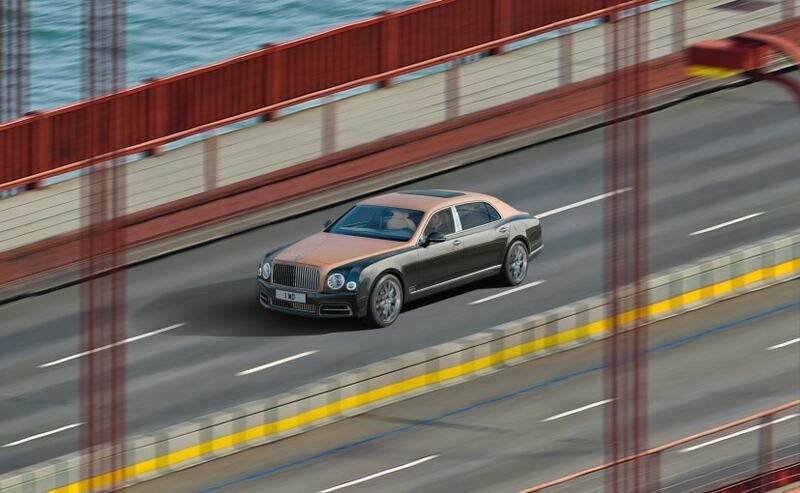 You read it right; Bentley has recently released the world's highest-definition car photo featuring the new Mulsanne Extended Wheelbase in Rose Gold over Magnetic duo-tone version crossing San Francisco's iconic Golden Gate Bridge. 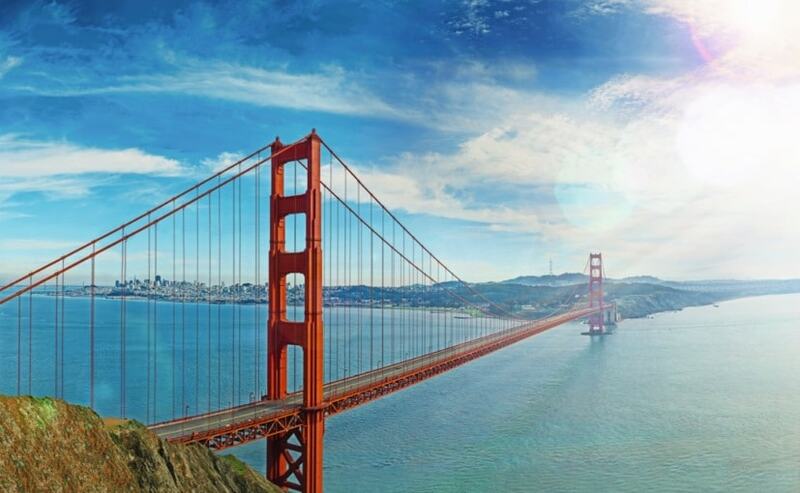 What is essentially an extremely high definition, panoramic photo of the Golden Gate Bridge is so large that one can be zoom in to travel from 700 metres out all the way into the Mulsanne's cabin. The completely zoomed in image shows a detailed Bentley logo stitched on the seat's headrest. This extraordinary picture is made up of approximately 53 billion pixels or 53,000 megapixels and is 4,425 times larger than a typical smartphone image. To put things in to perspective about its extraordinary nature, if the picture is reproduced in standard print format, it would be the size of a football field. 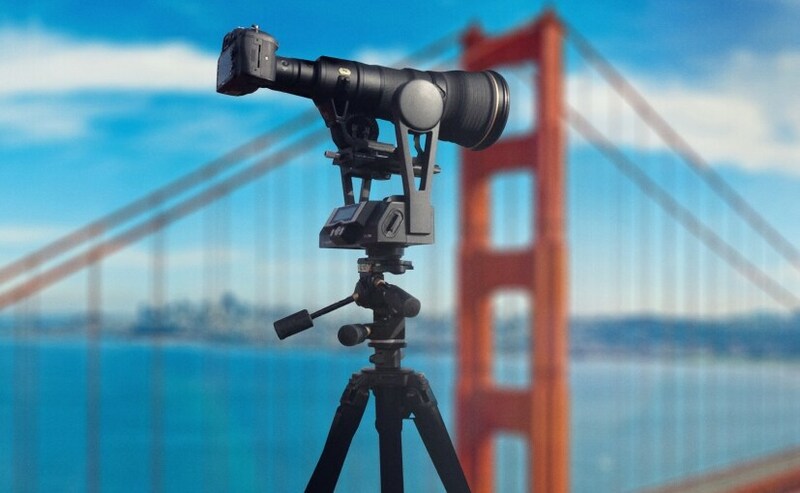 Apparently the photo was created by taking 700 individual shots, using a powerful camera, from the same location and stitching them together digitally. The technology used to create this photo was originally developed by NASA to enable Mars Rovers to take exploratory panoramic photographs of the Red Planet. According to Kevin Rose, Bentley's Board Member for Sales and Marketing, in a way, this extraordinary photo is a metaphor for Bentley's attention to detail that has gone into the making on the our new Mulsanne. "We wanted to commission this shot to capture both the exquisite detailing of the Mulsanne and the epic scale of our brand's ambitions. We believe the result is truly extraordinary," said Rose in the official statement released by Bentley Motors.